New isn’t always better- When in the market for furniture, try to avoid limiting yourself to just new items. Used items can fit your office space perfectly while also helping to save you money. Consider size- Not only should you consider the size of the pieces you are purchasing, but also consider the size of your staff. If you know your office will only include 5 team members, you are safe to purchase large desks and chairs. However, if you know your team could grow in the future, it is important to think of how you will fit everyone in the work space provided. This means that smaller desks or communal work spaces should be implemented and considered when shopping for office furniture. What are your goals?- It is important to have the goals of your business in mind. The type and size of furniture you choose will depend largely on the type of business you conduct. If your staff works on individual projects, they will need personal work spaces. 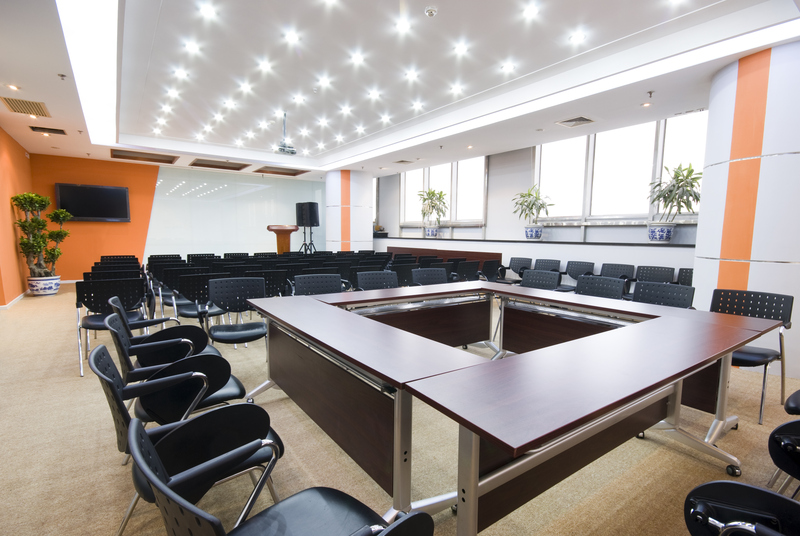 If your team collaborates often, they will need large and open spaces to conduct business. Colors- In order to make a positive and professional first impression, you should have your office furniture match with each other and your office decor. You shouldn’t randomly choose pieces for your office because of price, you should instead consider the general look and atmosphere of your office space. This entry was posted on Saturday, January 24th, 2015 at 2:54 am. Both comments and pings are currently closed.